Today is the next entry in my series expressing positivity about the world around me. We are talking winners for the last week! I hope you guys had a good week. It has been busy for me but great as well. 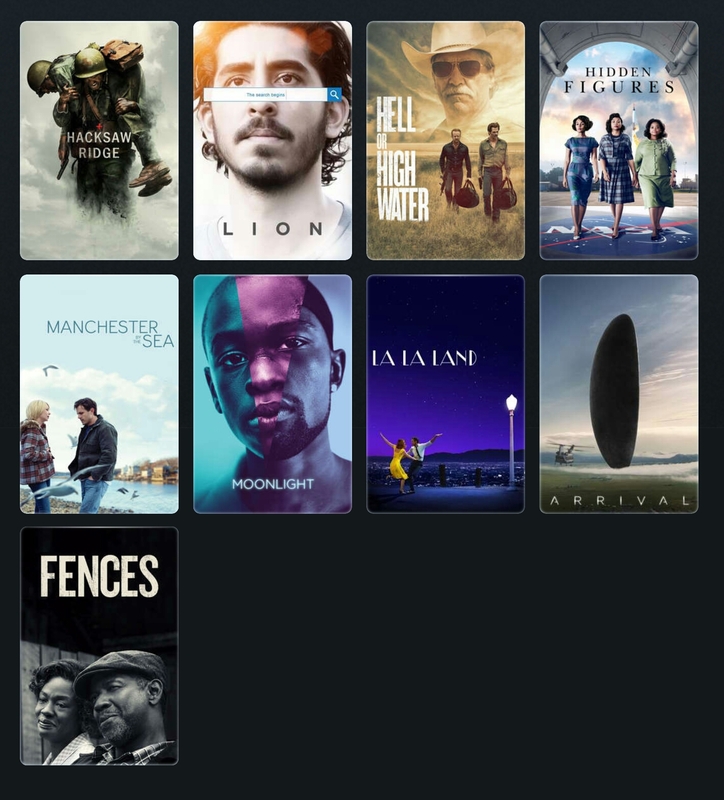 I ended up rewatching a lot of the Oscar films last week including a bunch in the theater including Arrival, Manchester by the Sea and Lion. Some call it Oscar bait but I loved Lion. 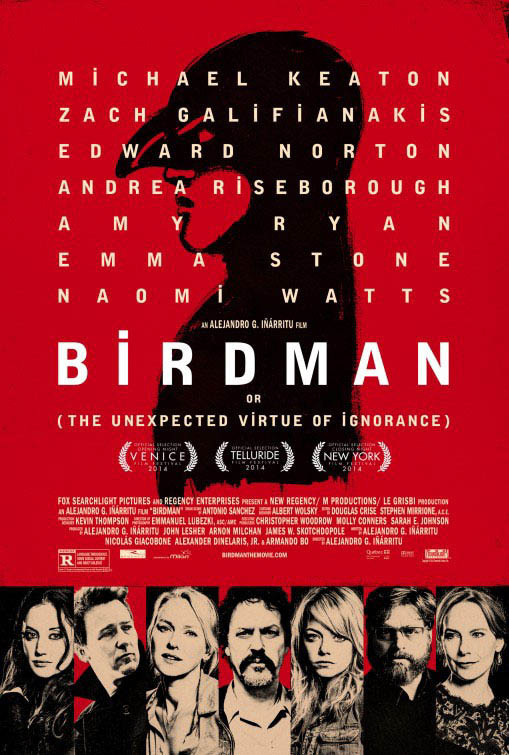 I thought it was a beautiful story, about ordinary people that was stunningly shot and acted. Everyone should see it. Arrival was better for me on the rewatch although still one of my least favorite of the nominees. I felt it should have been bigger, showing us more of the pods when instead it was very small, focusing on just one person’s experience. But it is still a good film and I appreciate how bold it was. Many of these films are R rated so they won’t be for everyone but if you feel you can tolerate the content give them a watch. I have reviews for most of them on my blog at http://54disneyreviews.com. 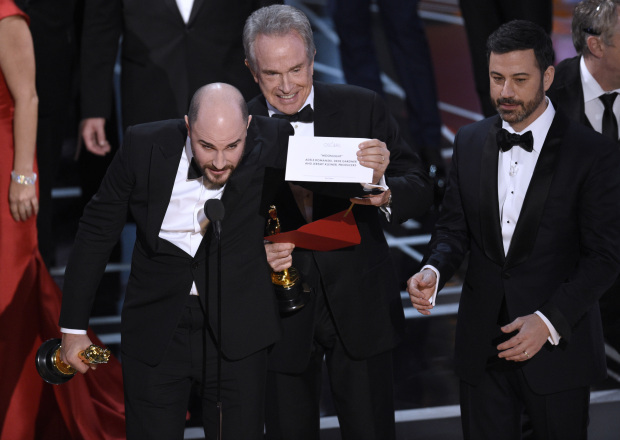 So last night at the Oscars the wrong envelope was given and the wrong film was named as the winner. The producers behind La La Land gave their speeches and then found out they didn’t win and that Moonlight won. It was a chaotic, brutal moment but I give a lot of credit to both groups of artists behind the films for how they handled it. It’s got to be tough to have an Oscar in your hand, be giving the most important speech in your life and then find out oops I didn’t win. And then it has to be hard to accept the award on the part of Moonlight and take the statue away from the La La Land folks. Either way they handled it beautifully and are both winners in my book. Speaking of Moonlight- congrats on winning best picture. I feel bummed that their tremendous accomplishment is being outshadowed by this botched ending. 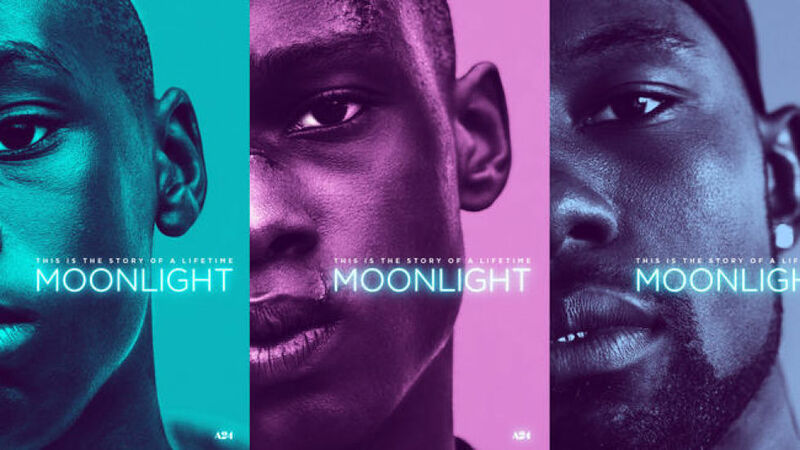 Moonlight won’t be for everyone who reads this blog but I was moved by it. The great thing about film is when it can allow you to walk around in someone else’s shoes for a couple of hours and see the world through their point of view. Moonlight is about a gay young man growing up in inner-city America but it is not a gay messaging movie. It’s just about this person’s life. Chiron is played by 3 different actors and they each show a unique segment of his life. I thought they tied in beautifully together and particularly the second act was completely devastating. The third act didn’t work quite as well for me because I didn’t buy the two men in the story would reunite the way they did. 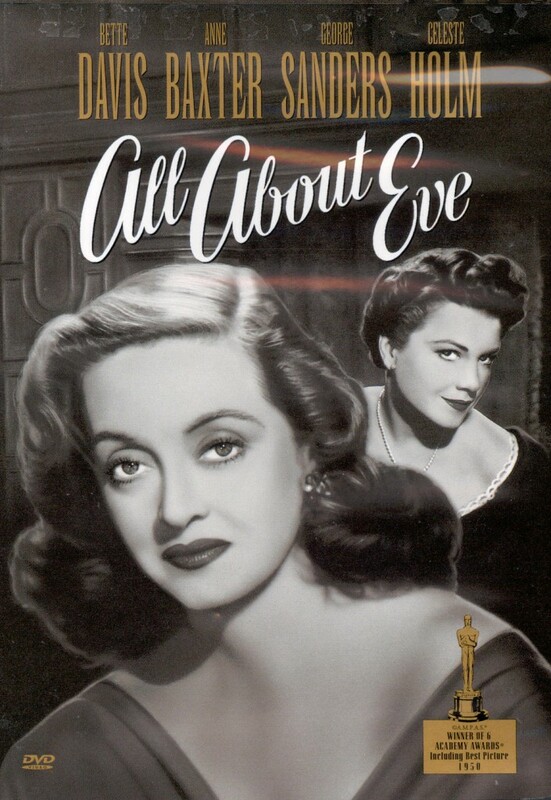 It took something very realistic into a bit of melodrama for me that I didn’t think quite worked. But it still is a very strong film that I recommend. The score is also one of the best of the year and it is so well written and directed by Barry Jenkins. 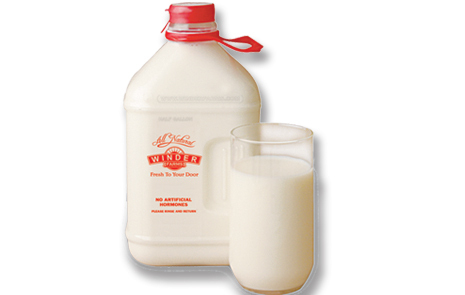 My last winner for the week is Winder Dairy. Through their service I am able to get milk delivered each week direct to my door. And it’s not just any milk but delicious milk. My brother says it is the best milk he’s ever had. Plus, they have a lot of other groceries you can get and just start a new meal delivery service much like Blue Apron. You should definitely check out the services of Winder Dairy and use link to sign up. So that’s it for this week. What are some of your winners for the week and what did you think of the Oscars?